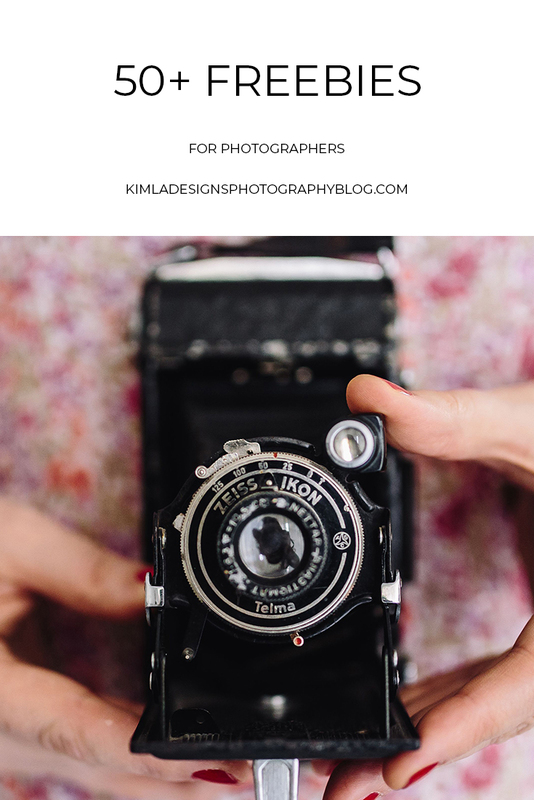 This is probably the biggest collection of Freebies for Photographers around the web. 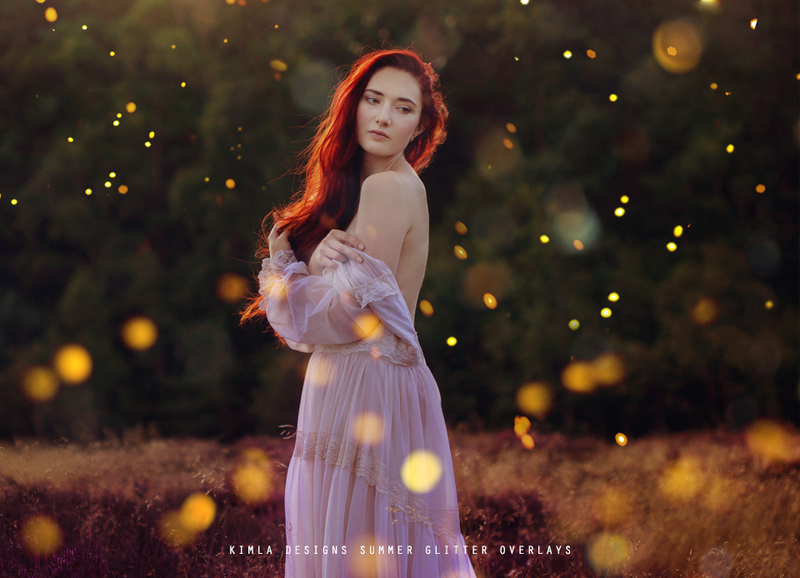 As you know we love to share free, good quality product samplers and little free editing tools here, so I thought this is the perfect time to have them all in one place. We are introducing first Summer product this year and to make it even more special we are giving it away, for free! 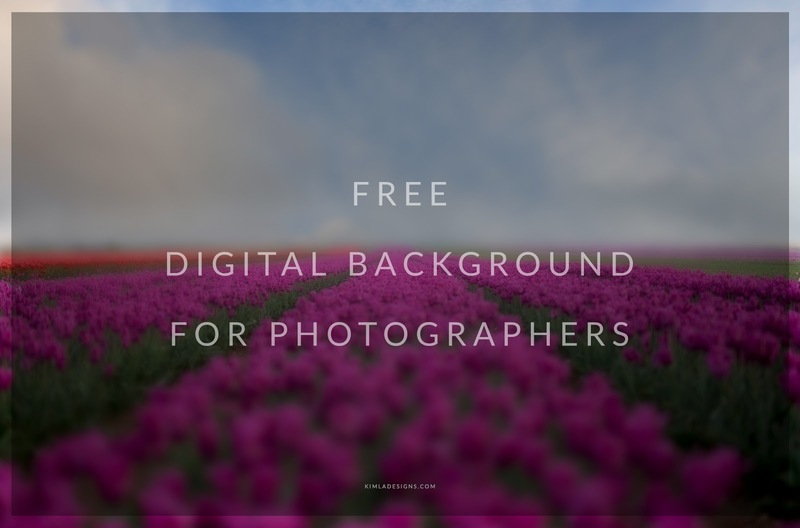 It's Freebie Friday and I'm here today with the free digital background for you to enjoy. 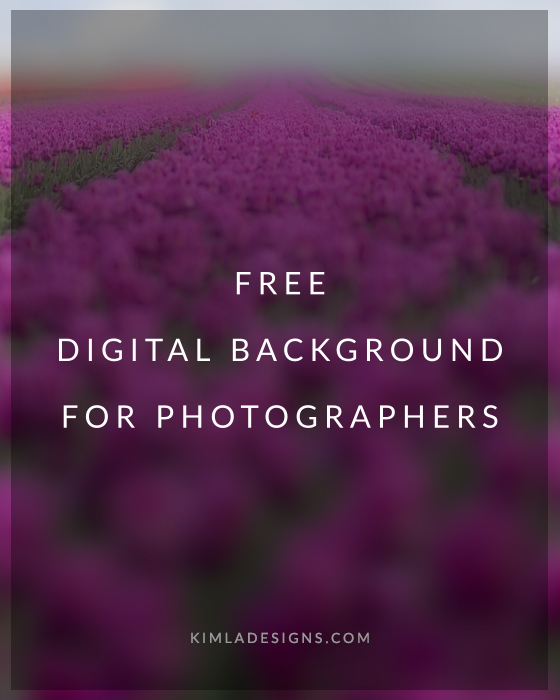 There is a pretty simple way to use digital backgrounds. First of all, download your digital background file, unzip the folder and open the background in editing software. You can use any software supporting layers - PS, PS CC, PS E, Gimp. 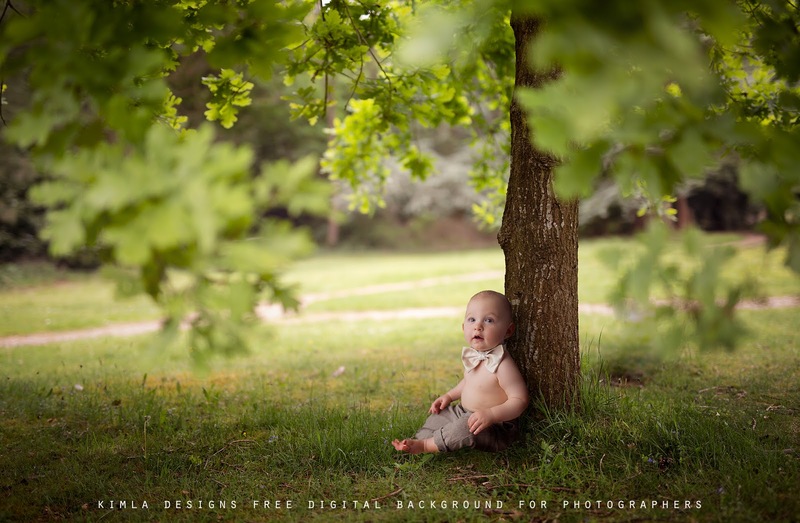 Open your image in Photoshop and place it into the digital background. Now create masking layer & paint away these parts of the image you don't want to see, zoom in and use a soft brush for the best result. This is the easiest way to extract anything from the picture, however, if you are using Photoshop on the more advanced level you can use any other technique. At this moment you can continue with editing or just merge both layers. 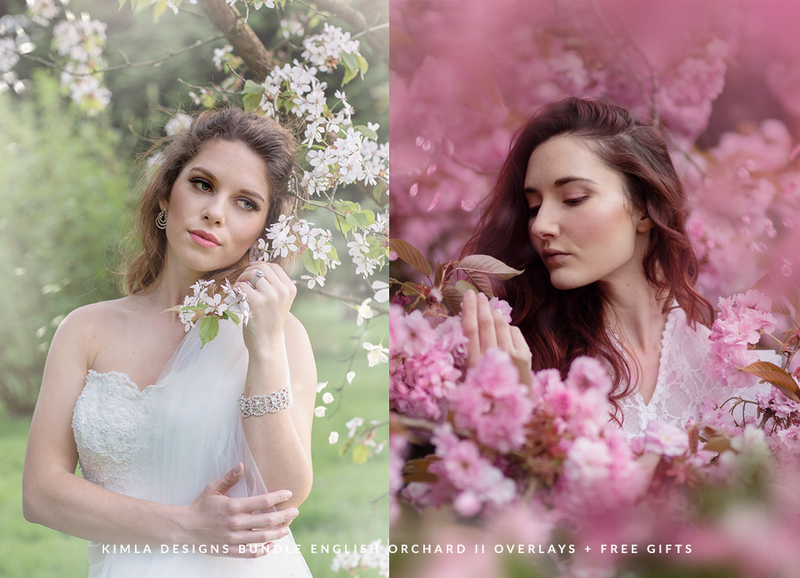 There is a new Spring Digital Background Collection available in our shop this week. You can download Tulips Digital Background here. We decided to celebrate this new month in style, starting with Storewide Sale and our first Free Gift with purchase this week.